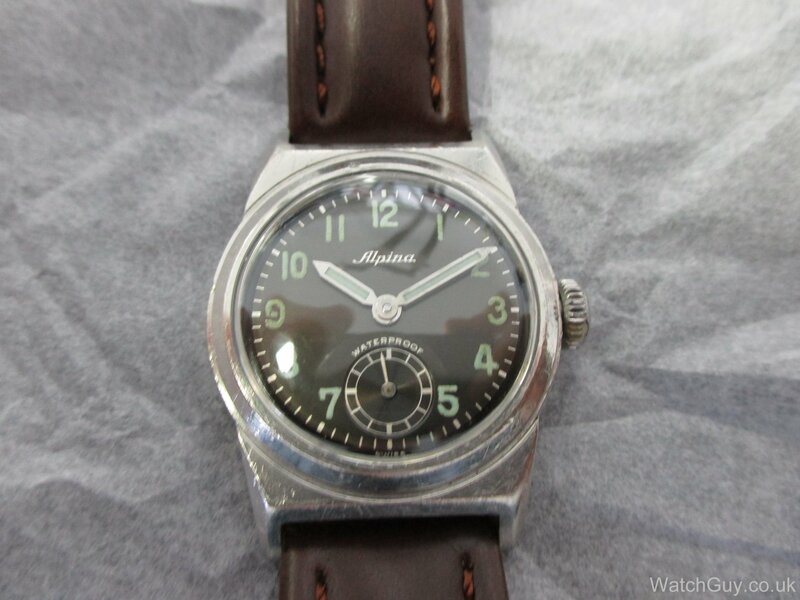 Alpina 586 1. 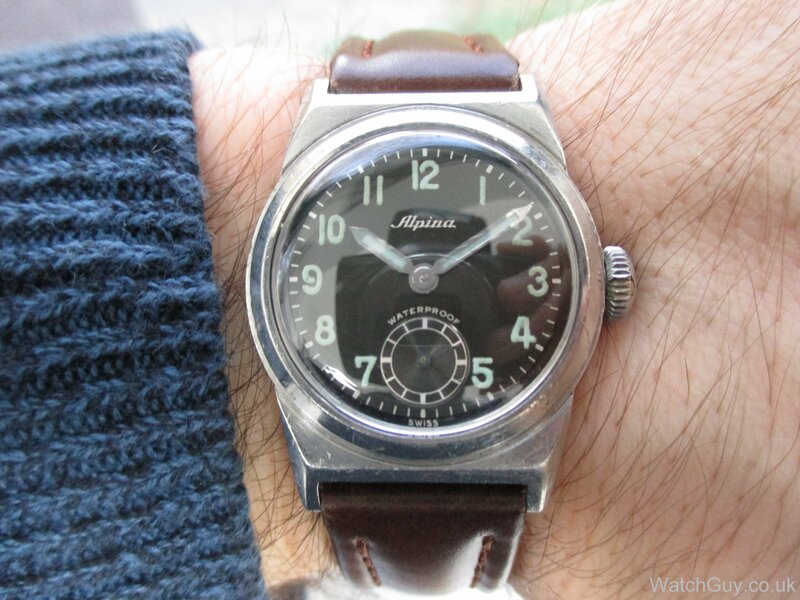 | Mitka's vintage watch service. Very cool 1940’s watch. Dial is completely original, the hands have got new compound to mach the dial. Nice dust cover. Case in fair condition. 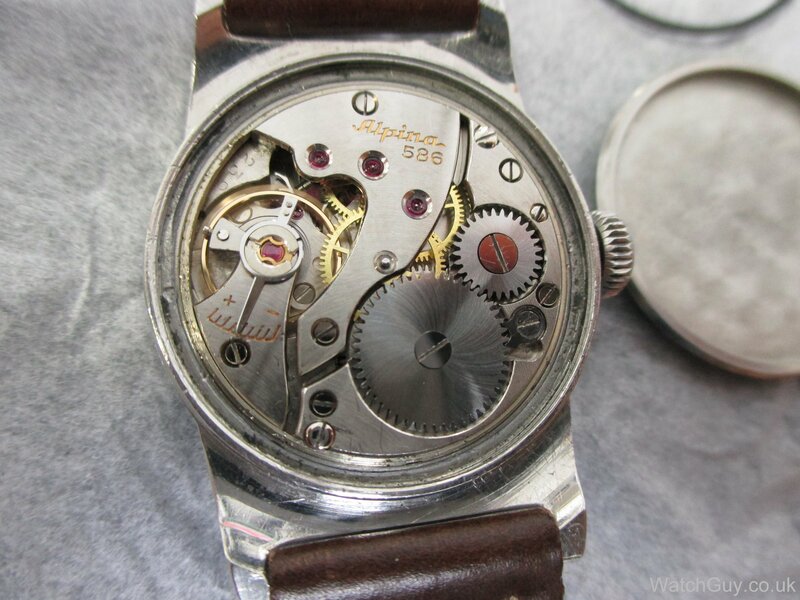 The movement is in very good condition, serviced by me February 2015. 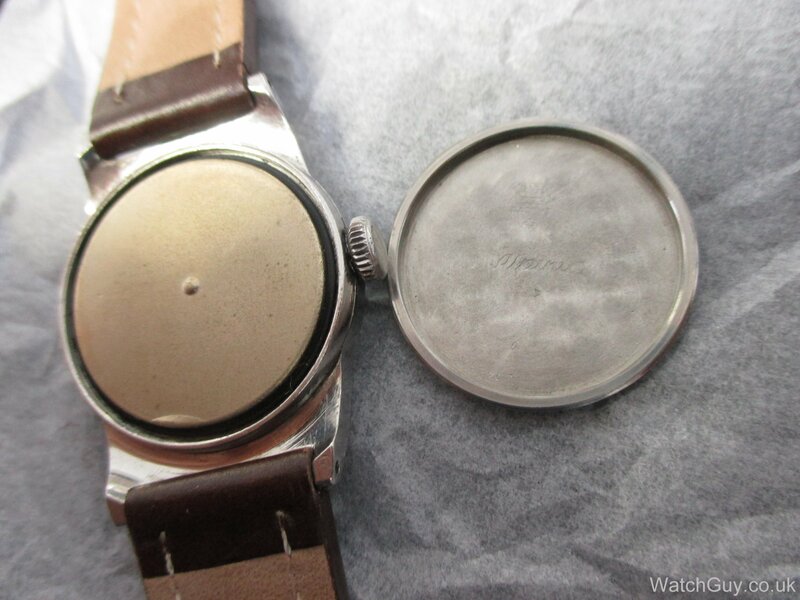 Very cool looking 40’s watch.